Diamond Bank #YouNeedANewBank Remix Contest: Top 30 Finalists Released. Voting Starts NOW! 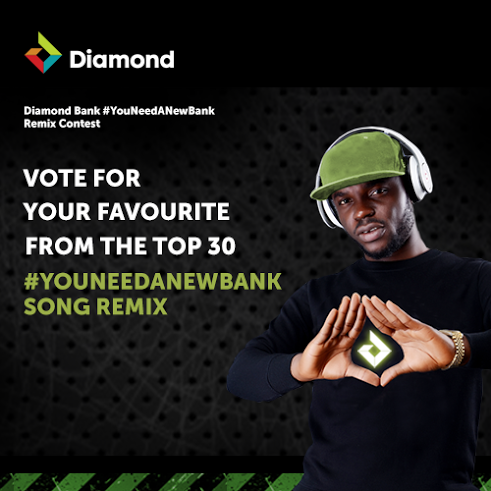 The wait is over and we present to you the Top 30 Finalists of the Diamond Bank #YouNeedANewBank Remix Contest. These Finalists have been selected from hundreds of songs submitted over the course of 2 weeks. 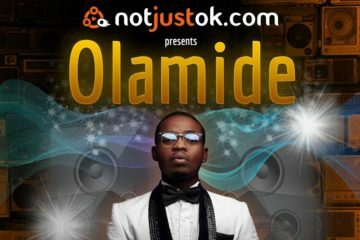 The Notjustok Team listened to every single track and selected the Top 30 tracks. 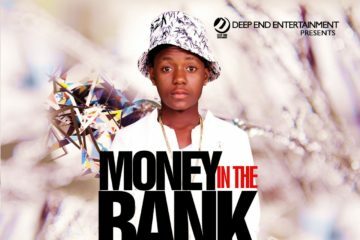 It was a very competitive and creative 2 weeks for the Artists that participated in the #YouNeedANewBank Remix contest. A BIG Thank You to DIAMOND BANK for powering this competition and providing prizes for the winner of the competition and also the talented Artists who were bold enough to participate in the #YouNeedANewBank Remix contest. Remember that the WINNER will win ₦1.5 million which will be deposited into their Diamond Bank account and 4 runner ups win ₦100,000 each deposited into their Diamond Bank Account. So now, here are the TOP 30 Finalists, go ahead and listen to the songs and start voting in the poll below. Good Luck to the TOP 30 Finalists; ONE of you will be the winner of the ₦1.5 Million. You can only vote once so if you attempt to vote more than once, it will not count your duplicate vote.